Amazon is reportedly planning to launch an ad-supported media streaming service for music and videos, the New York Post reports. The service would exist in addition to its $US99 Prime membership subscription, which includes free, two-day shipping on thousands of items alongside music, TV, and movie streaming options. The Post reports that the new service would likely compete with Netflix and Hulu, while under-cutting them on price (Netflix costs and Hulu Plus cost $US7.99 a month). The Wall Street Journal reported similar plans in March, but pegged the service as being free. 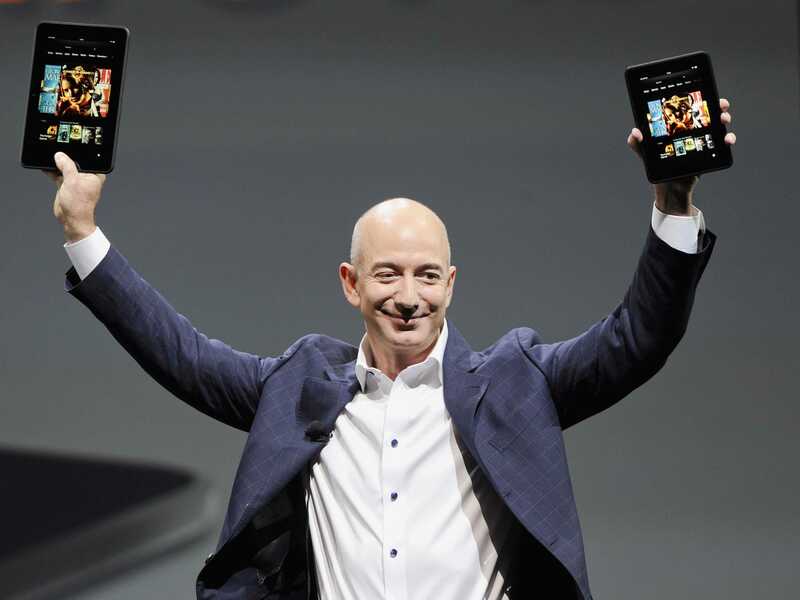 At the time, Amazon denied that it had plans to offer a free streaming-media service. Business Insider has reached out to Amazon and will update when we hear back. At its core, the idea makes sense. Amazon could use this new, cheaper streaming service as a way to ease people into its ecosystem so they will be more likely to eventually make the jump to Prime, while also giving it a way to entice potential customers who don’t care about Prime’s free shipping but want a Netflix alternative.